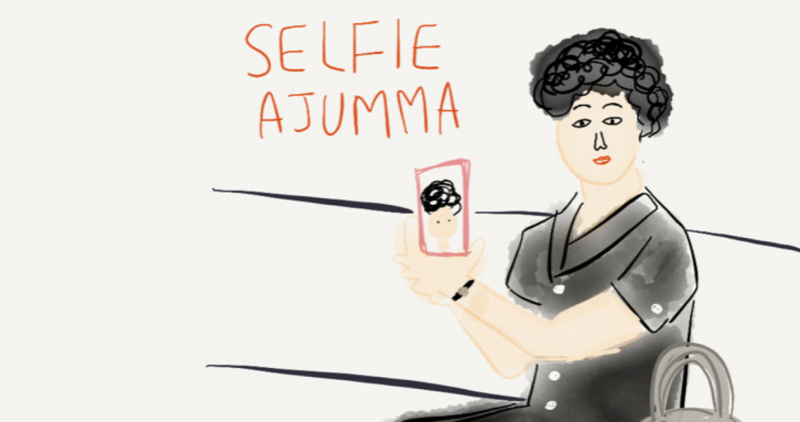 Posted on 5 Mar 2017 by moon ajummaPosted in 스마트 아줌마 (한국어), Smart Ajumma (English)Tagged accessories, ajumma, 아줌마, 핸드폰 악세사리, 핸드폰케이스, Korean ajumma, Korean culture, mobile phone accessories, mobile phone case, smart ajumma. Previous Previous post: Maangchi Ajumma! 망치 아줌마! Next Next post: Grandma’s diary!!! (Finally we have grandma (ajumma)Youtuber! !